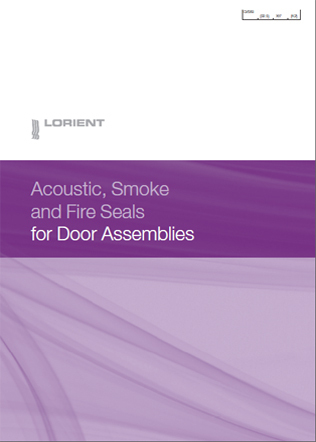 Our range centres on a unique collection of seals, which can provide the highest standard of protection against sound (Approved Document E); smoke at all temperatures and fire (Approved Document B); while offering low frictional resistance for ease of door operation (Approved Document M). 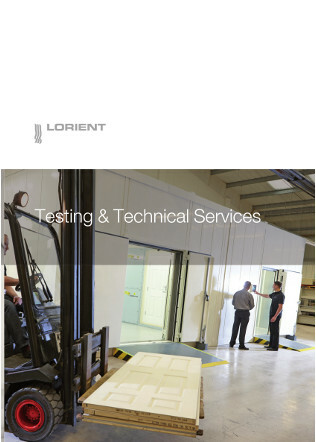 Furthermore, our seals are tested for air tightness under BS 476: Pt. 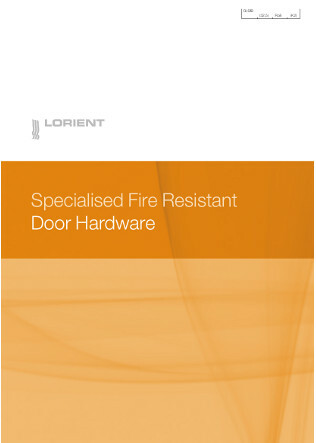 31.1: 1983 – so will make a positive contribution to thermal containment. 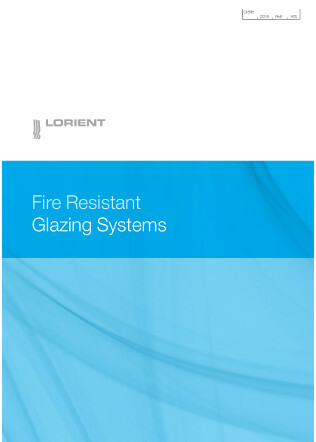 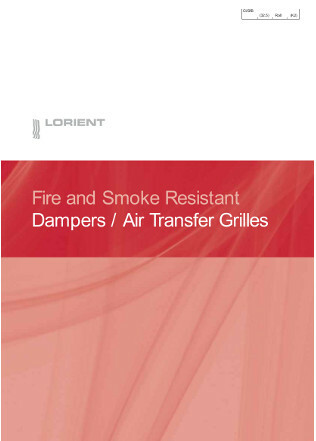 I agree to let Lorient Polyproducts Ltd contact me from time to time in regards to the Acoustic, Smoke & Fire Brochure brochure and related products.